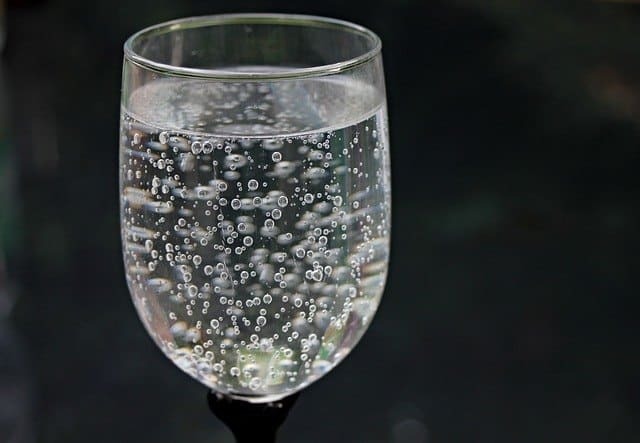 While you probably don’t think or even care about it, the fact is that almost 90% of homes in the U.S. or in other words, millions of families have to deal with hard water problems in their homes. The sad reality is that many of them don’t even know about it! I assume you’re not one of them since you’re here now searching for the best solution to address your own hard water issues. Tier1 High Efficiency Water Softener + 5-Stage Reverse Osmosis System. 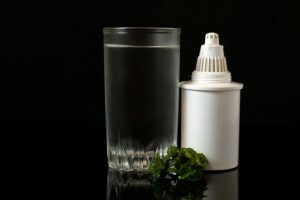 Standing with a rather usual look of a salt-based water softener, the Tier1 water softener has very not-so-usual features that are most likely worth every penny spent in the long run. 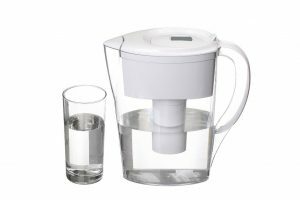 First up, hard water is a friend to nobody and this system has been claimed to effectively remove the main culprits that cause hardness in your water. 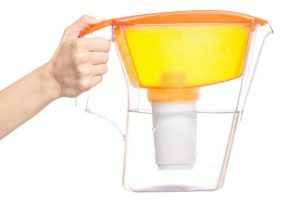 It will completely eliminate calcium and magnesium alltogether, making your water soft and scale buildup free. Scaling is no doubt the most undesirable effect of hard water ,it can create nasty buildup inside your pipes and shower heads. It can also stain anything it touches, even your skin as well as make your hair look so dull. Well, you can say goodbye to all these nasties with Tier1 water softener on your guard. Being that this system is salt-based, it comes with two major tanks: a resin tank and brine tank. 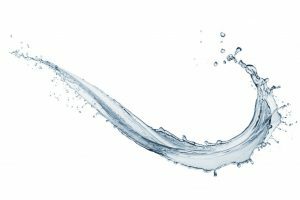 One excellent feature that makes it one of the highest rated water softener available is its 17.5 GPM(grains per gallon) flow rate, which is considered one of the highest flow rates of all of the highest rated water softeners. Add to this is its 48,000 grain capacity that can effectively work with hardness of up to 60 GPG (grains per gallon), as well as up to 10 PPM (parts per million) clear water iron. You can rarely find such capacity in a unit that’s ideal for a medium to large family of 6 persons. Another strong point why you may want to explore this device is that it’s American made, making it a safe bet guarantee of quality. This is further confirmed by the WQA (Water Quality Association) seal. Not to mention that this system employs one of the industry’s most reliable digital meter control valve by Fleck. 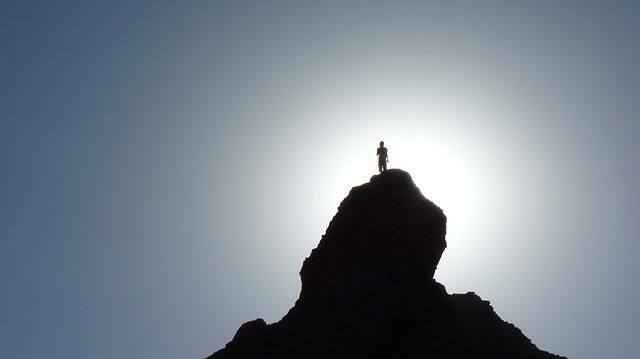 What this has got to do with you is, it will make your life much easier. The LCD display and the digital control provides you both convenience and security. You decide water flow rate and pressure you want to out of tap. What’s more is you have total control over the regeneration process by just programming the cycle times, either by the amount of water usage or by specific period of time. You can even elect to program in utilization of both options, which is pretty cool. You decide, and the system will oblige as a faithful servant. Depending on the level of hardness trapped in the resin bed, every scheduled regen cycle may be 80-120 minutes usually set to occur during sleep time. 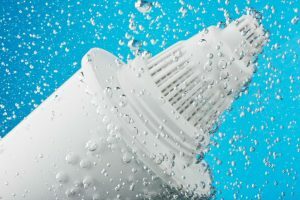 What you get afterwards is soft water that will help protect your critical plumbing system and appliances, besides that you will also be blessed with actual lather when you take a bath as well as soap suds in your washing machine and in your dishwasher oo! As you unload the package, you will see the two tanks and the bypass valve, but wait there’s also an adapter included. Despite not being compact, you can tell that the system’s dimensions make it a space-saving option, install it virtually anywhere, even outside but just make sure it’s not freezing since it will compromise the integrity of the softener. 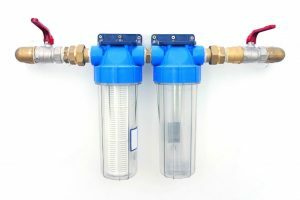 There’s no question if whether or not this water softener will help you save from unnecessary repairs and replacements of your pipes and water fixtures. It will! 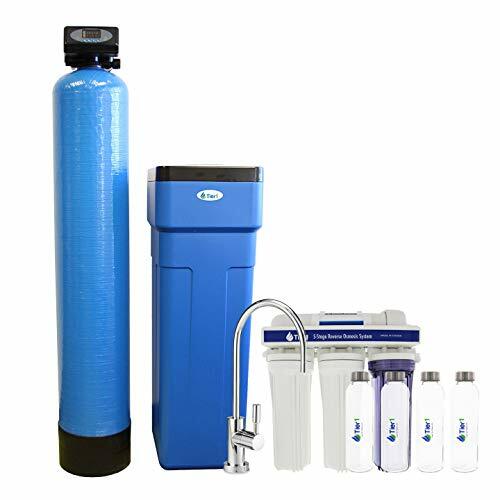 The Tier1 also comes with a 5-stage reverse osmosis (RO) system, you will not only have soft water but also the purest water possible for drinking at a much, much lower cost. But, that’s exactly what you would expect in the highest rated water softener, isn’t it? The RO treatment process will take care of any other pollutants that may be present in your water supply. 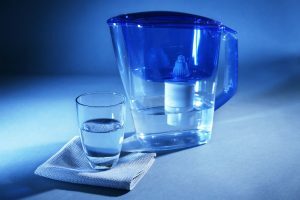 It rids water of dissolved metals, mercury, fluoride, barium, nitrates, and many other TDS from your water supply, even salt, giving you nothing but the purest water. Now that you’ve met and got yourself acquainted with Tier1 High Efficiency Water Softener, do you still have any hesitations? if so, then let’s take that hesitation away by comparing this product with one of its closest competitors. Introducing the ABCwaters built Fleck 5600sxt. ABCwaters Built Fleck 5600sxt Water Softener. 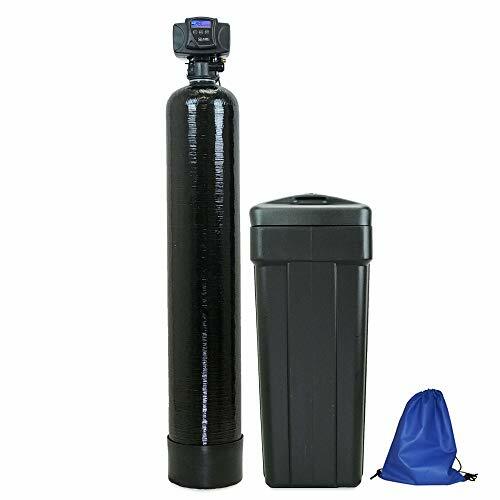 While ABCwaters is equipped with the same Fleck quality digital valve, you’ll pay much more than what you will for the Tier1 water softener and reverse osmosis system combo! 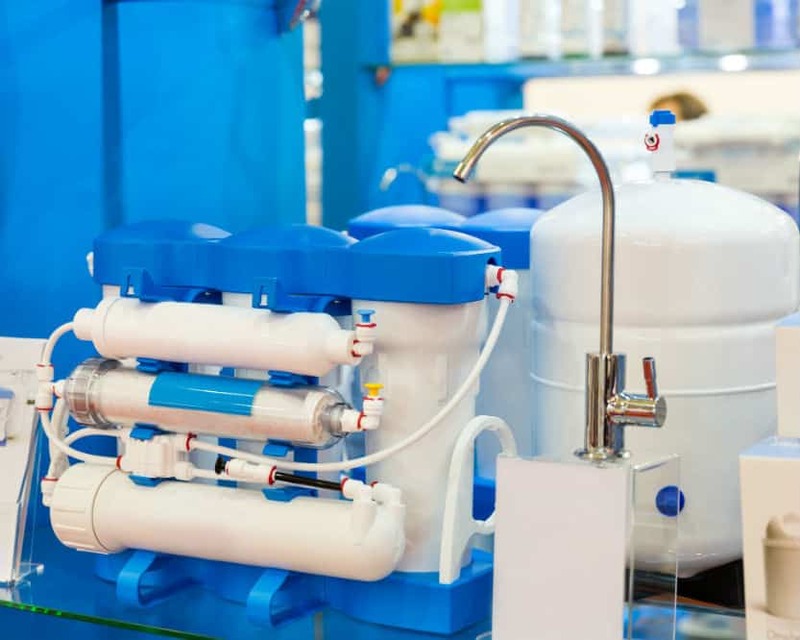 You are paying for a more upgraded resin technology, but you still get the same water softening process without the added benefits of filtering out other much potentially harmful contaminants. So, now you can decide which name you want to trust, is it the Teir1 that deserves to be on the highest rated water softener list, or is it the ABCwaters built Fleck 5600SXT?